Alfonso Muñoz is located in a village known as La Rambla in the city of Cordoba in Southern Spain. 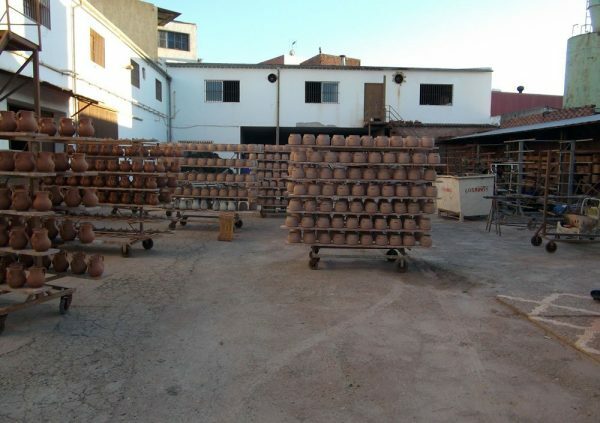 This ceramic factory was started in 1982 by Señor Manuel Muñoz. 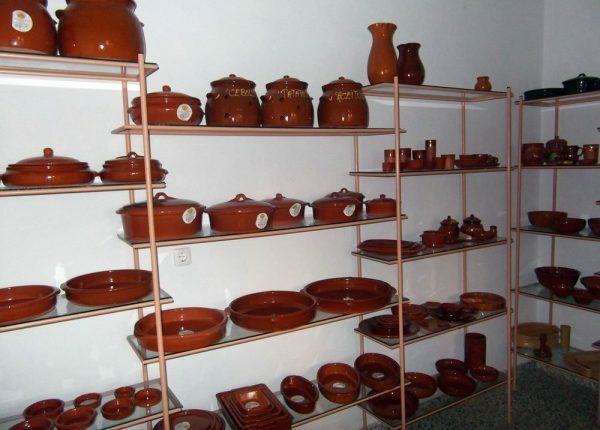 Even though Manuel has since retired, the ceramic tradition has stayed in the family as the factory is now run by Manuel’s son, Antonio Muñoz. The village of La Rambla is famous for fine ceramic craftsmanship and Antonio, and his brother Alfonso, specialize in the same traditional cookware that has been used throughout Europe for centuries. The Muñoz family handcrafts their cookware the same natural way it has always been done in Spain, with the only advancement being the use of a natural gas oven. Several types of clay are used to make this cookware. 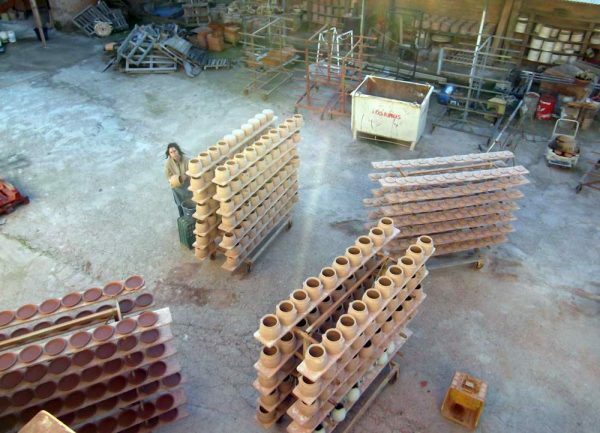 The clay comes directly from the earth in the Spanish cities of Zamora, Valencia and Teuel. The clay is cleaned, sifted and mixed together, producing an exceptionally strong ceramic that can be directly placed on fire. The clay is shaped both manually and by large molds. The pieces are then naturally air dried using the heat of the Cordoba sun. They are then manually glazed using a paint gun that sprays onto the ceramic. 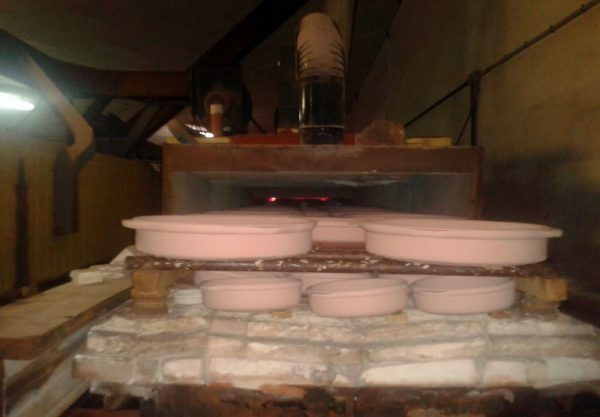 The ceramics are then placed in a 1000 degree (Celsius) oven until the clay is hard and the glaze is thoroughly dried. The factory has several large natural gas ovens that fire the ceramics at extremely high heat making them suitable for use in the oven, on the range-top and in the microwave. Natural imperfections and irregularities are due to the handmade nature of this cookware and add to their beauty. These ceramic pieces are used throughout Europe because they are durable, lead-free, oven and range top safe and cook food evenly and healthfully.